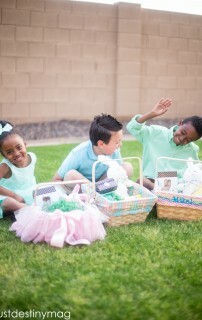 ♥Send out invitations with clear instructions and also letting everyone know to bring their own easter baskets. 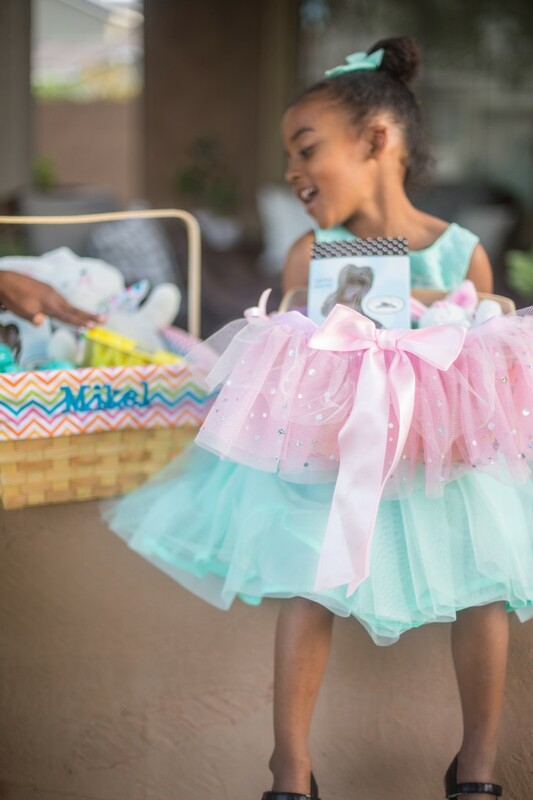 This year I stayed a head of schedule by choosing the cutest Easter baskets from Personal Creations. 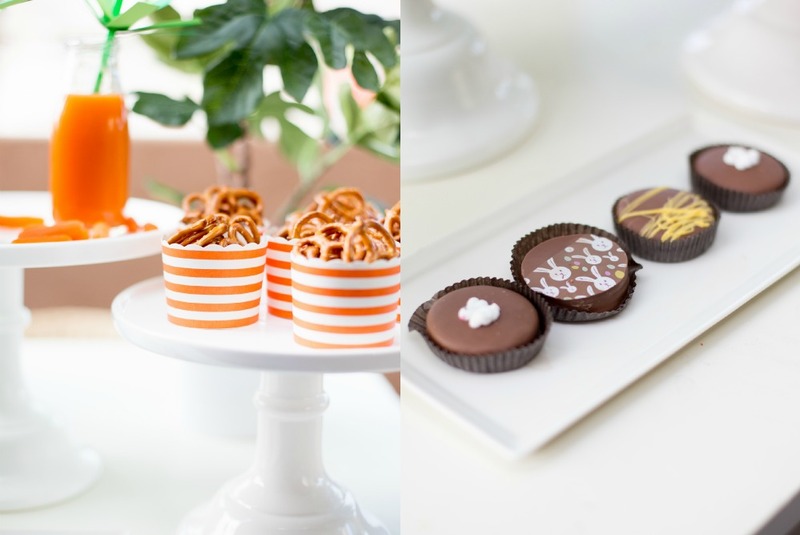 With personalized options and customized candy packages, it gave me the jumpstart I needed! 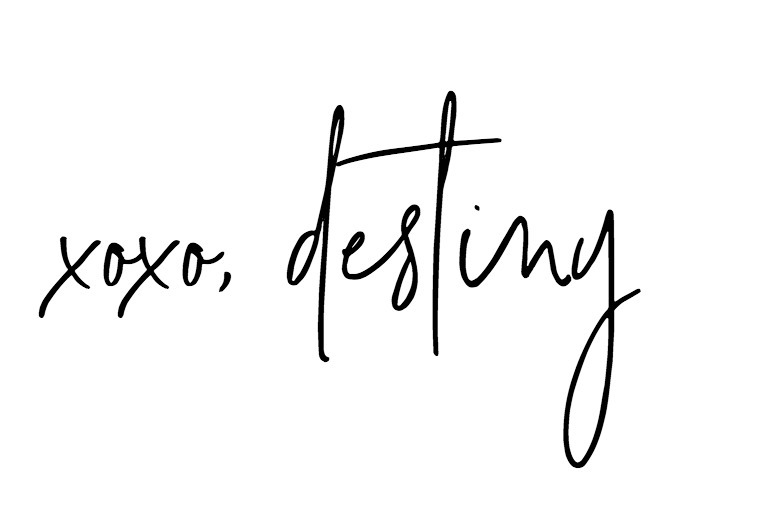 ♥Check the weather and plan accordingly. 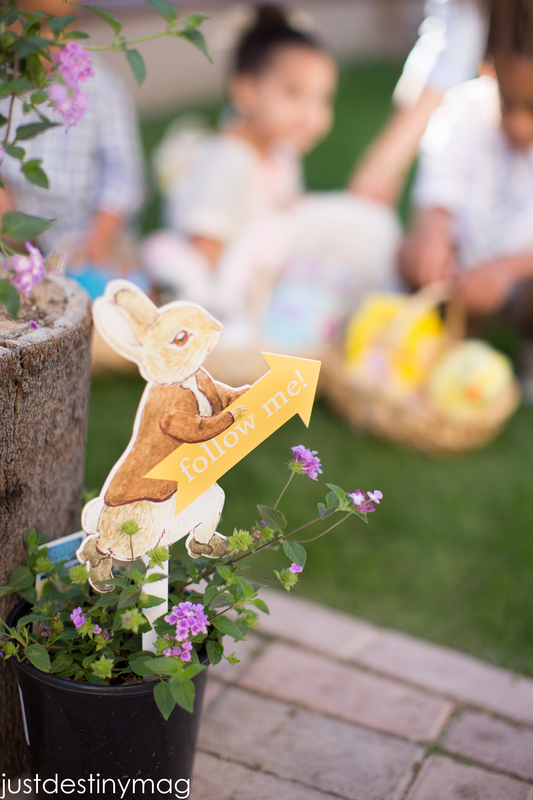 ♥Set up boundaries for your Easter Egg Hunt by using ribbon tied to stakes or use signs pointing in the right direction! ♥Use plastic eggs to make things easier on yourself! 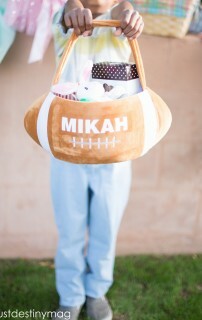 You can provide the eggs yourself or ask your guests to bring a dozen along with their baskets. 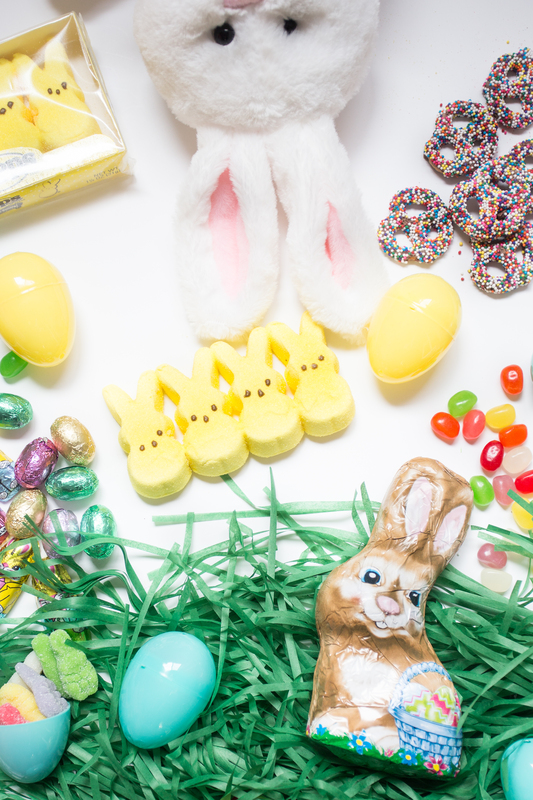 Plus filling up the eggs with treats are the best part. If you live in a warmer climate like myself make sure to be careful when it comes to the chocolate! They just might melt if left out too long. Otherwise candies like jellybeans, gummies and other small candies are perfect. 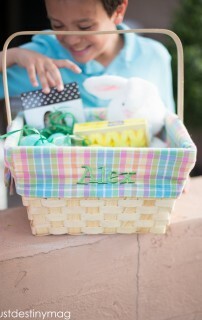 The All-in-One Ultimate Easter Baskets from Personal Creations comes with tons of options for your eggs. You can leave them in the basket or use them for your hunt! 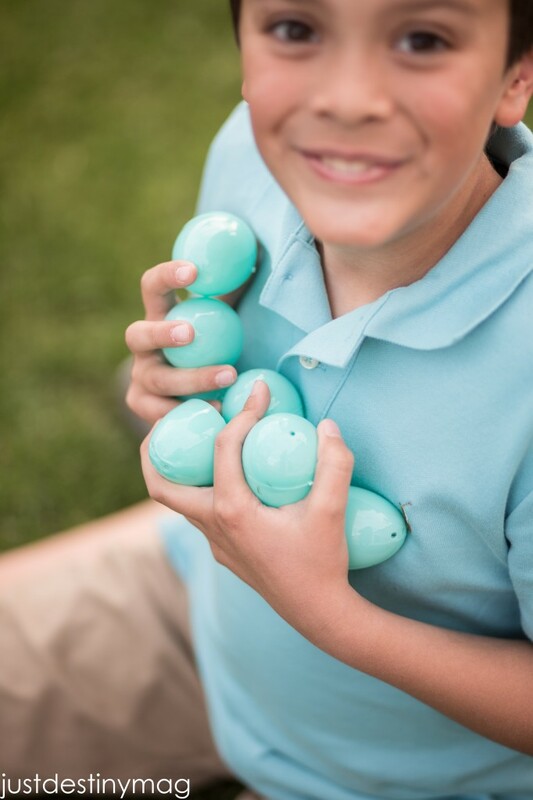 ♥The rule of thumb is to make sure you have 7-12 eggs per child that will be attending your hunt. This will insure that you will have enough for everyone. ♥If you have different ages attending your hunt split them up by different heats. The first heat of children should be 3 and under. Their eggs should be spread out on the grass so it’s easy to find and pick up. 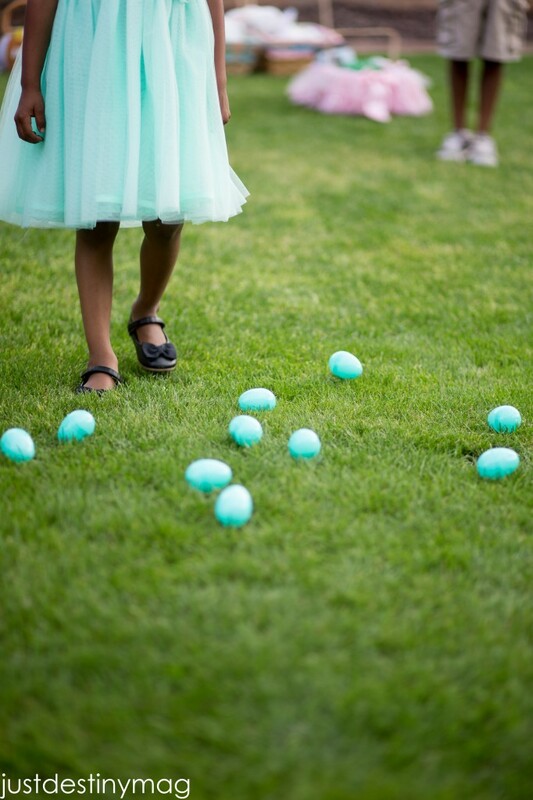 ♥Ages 4-6 should have their eggs hidden in obvious spots. Think right by a bush. Next to a tree or even in a garden container nestle in between flowers. ♥Ages 6 and above should have more challenging spots. In the trees, under a container, behind a rock makes the hunt fun for this age group. 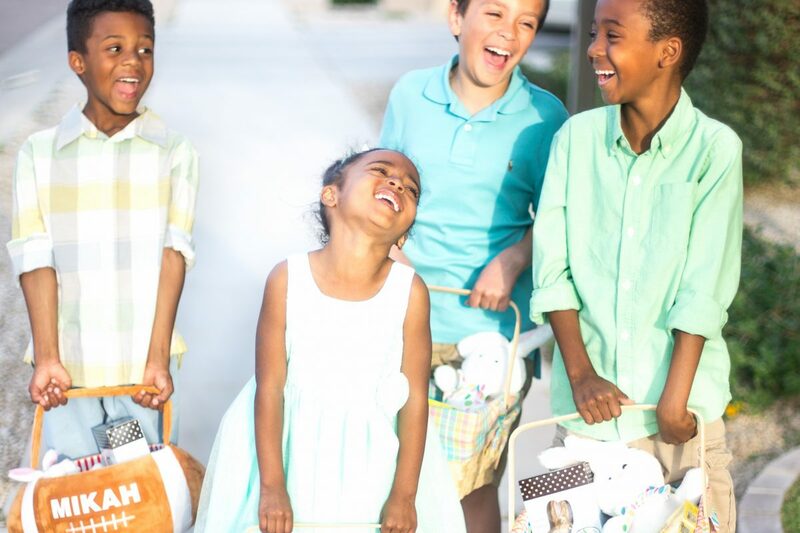 ♥ Give each child a limit of eggs they can get. ♥ Set a timer for each group of children to see how many they can get within that time limit! 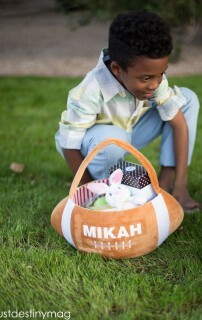 ♥Whenever I host and egg hunt I make sure to included a golden egg with a BIG prize. This is a great addition to the hunt. Again you can have a golden egg for each age group of just ONE big prize like gift cards, cash, movie tickets for the entire hunt. 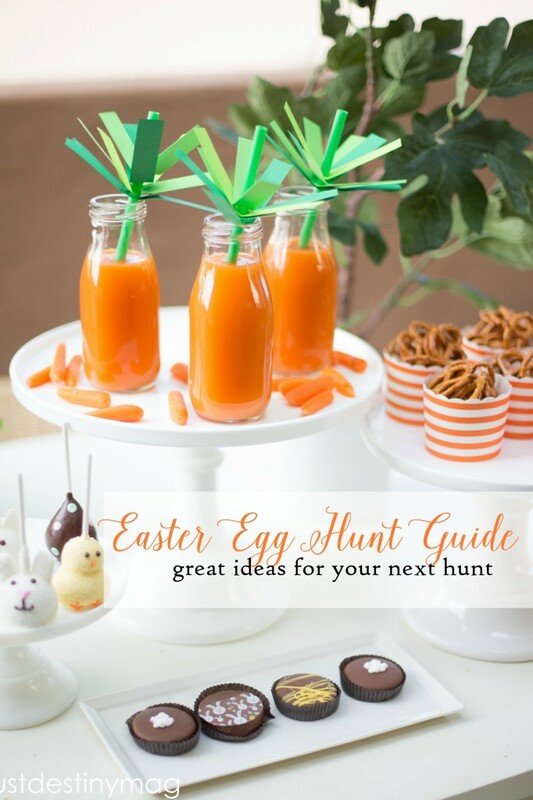 ♥Easter hunts can easily turn into an all you can eat candy buffet, but if you use a 1:1 ratio of sweets and healthy treats, then you will ensure that your little guests won’t go home with a tummy ache! Plus if you aren’t serving a full meal then treats like the ones below will be perfect for hunger little hunters. ♥Pair cute little Easter themed brownie pops like these from Shari’s Berries. 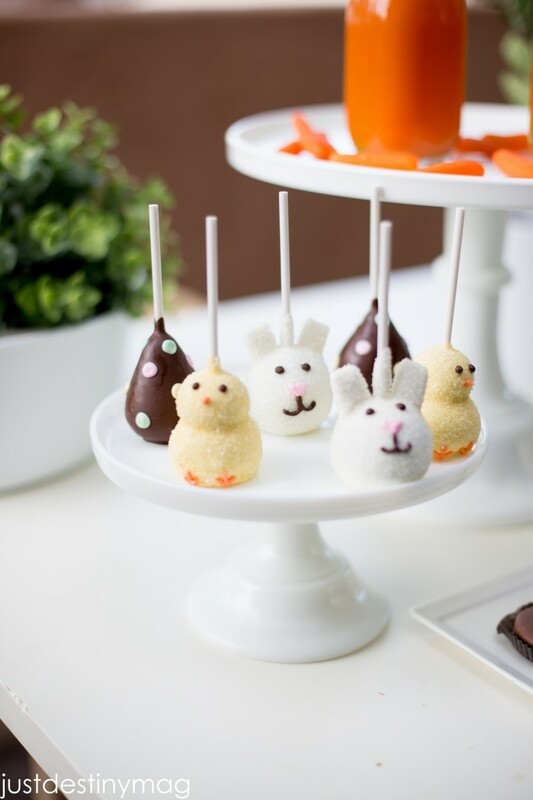 Sweet chocolate brownie pops made to look like adorable bunnies, fluffy chicks and polka dot eggs! 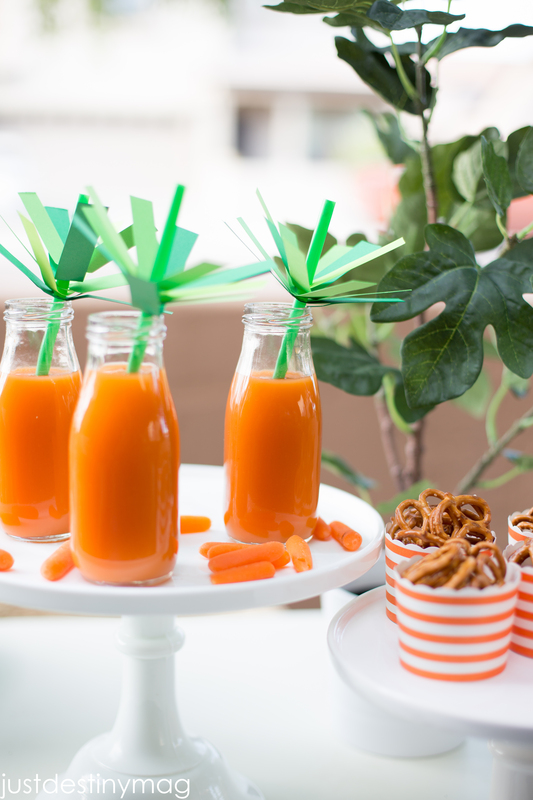 and a healthy drink like the cute and kid friendly Carrot Top Drinks!
. 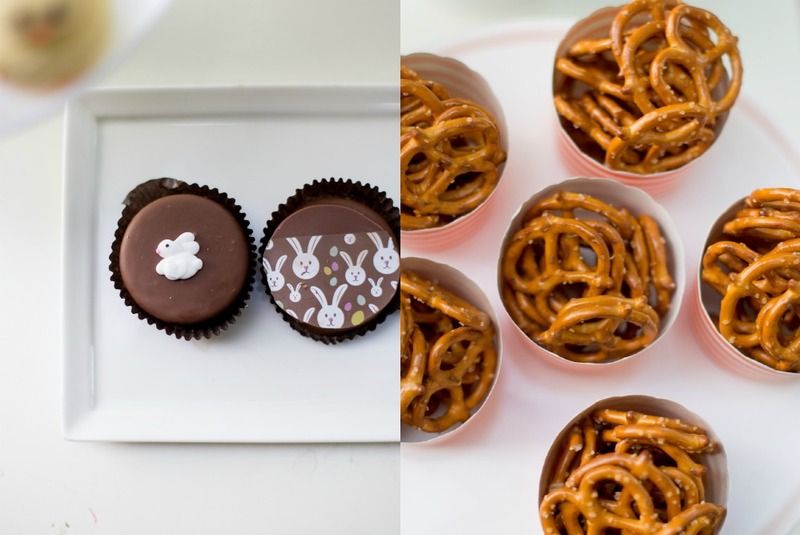 Or delicious dipped chocolate dipped oreos with pretzels in little cups! 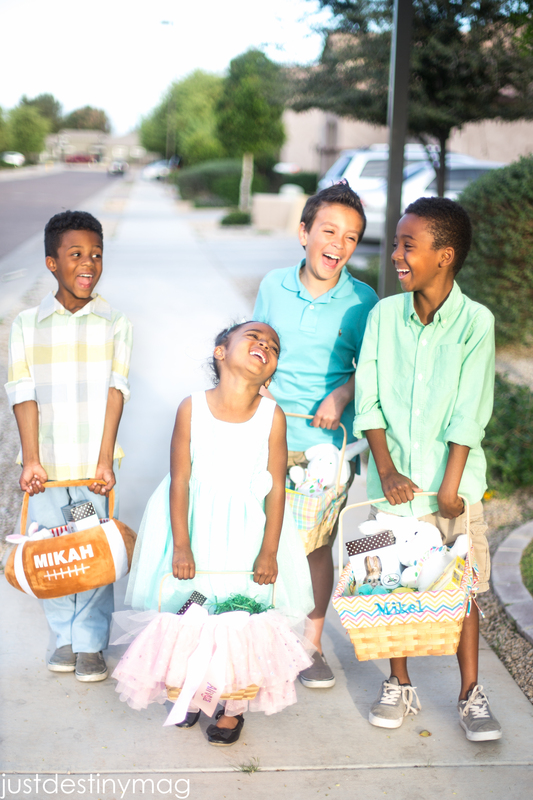 Let this years Easter Egg Hunt be a hit by doing a little planning ahead and keeping things nice and simple! 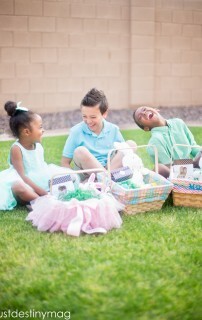 Visit Personal Creations for more ideas and gifts for your Easter egg hunt this spring.